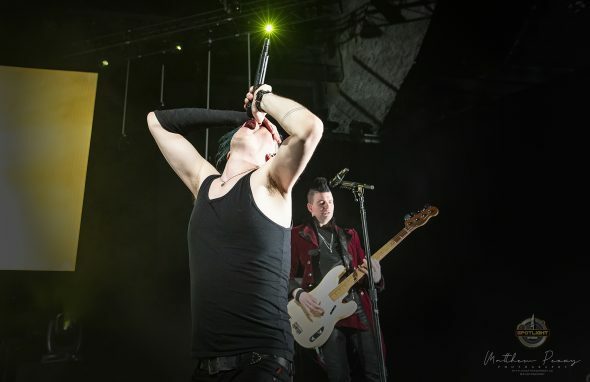 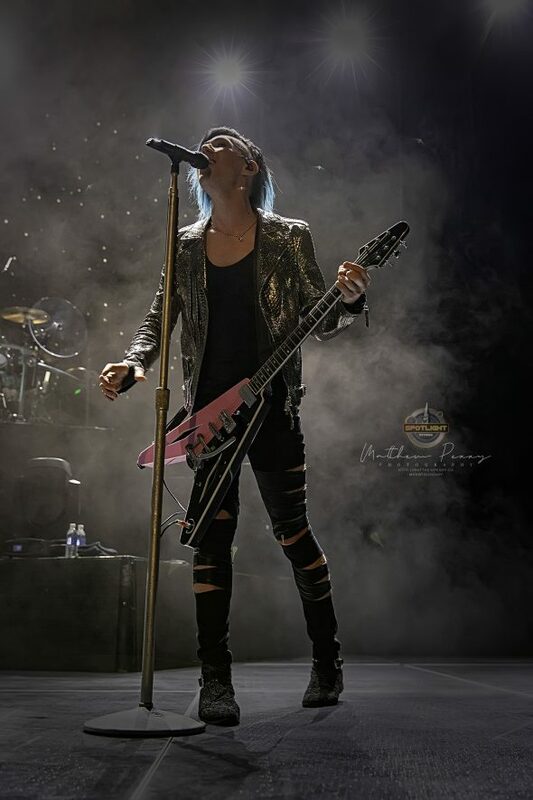 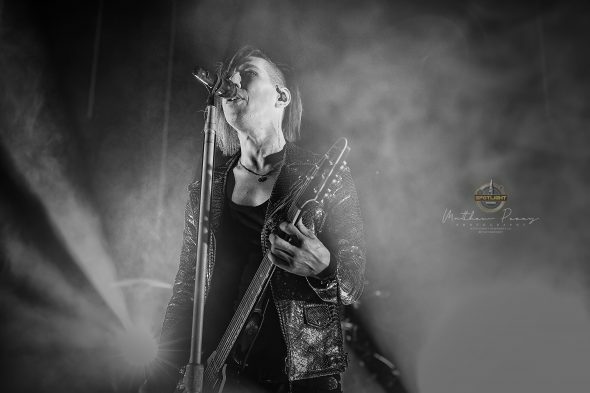 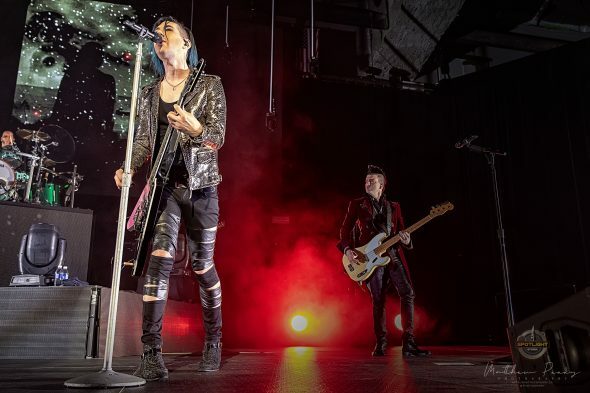 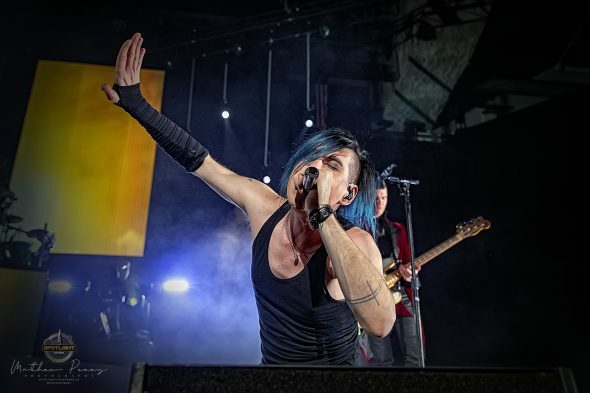 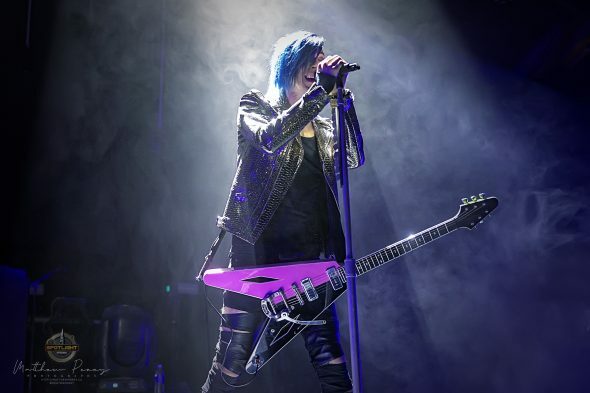 Marianas Trench Suspending Gravity Tour Lands in Ottawa - Spotlight Ottawa	:: Spotlight Ottawa - Your local music scene. 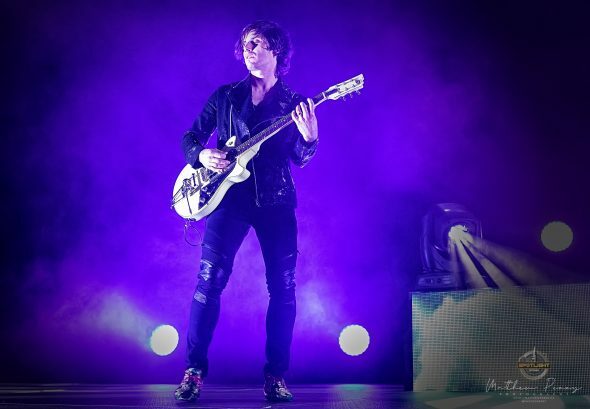 Get out and experience it! 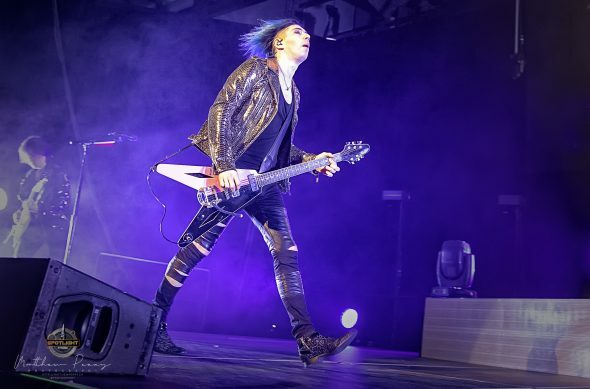 After a three year hiatus from recording new music, Marianas Trench is back on the road with their ‘Suspending Gravity Tour’ alongside the release of their fifth studio album ‘Phantoms’. 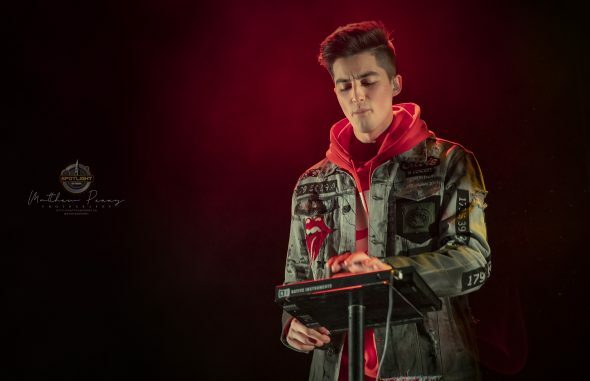 Touring alongside them was ‘Elijah Woods x Jamie Fine‘ from the show ‘The Launch’ that got their hit single ‘Ain’t Easy’ on the charts. 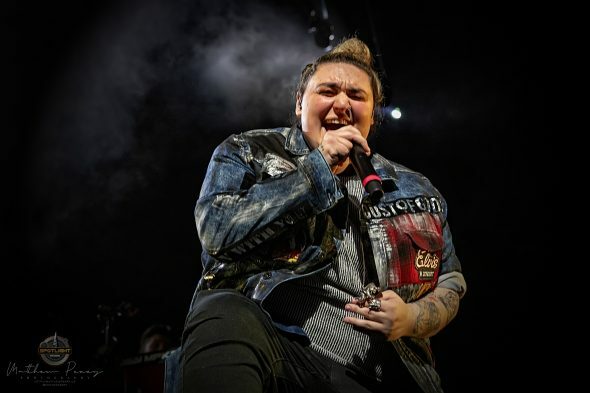 They returned to their roots here in Ottawa to a packed hometown crowd They were ready to get the party started, which is exactly what they did! 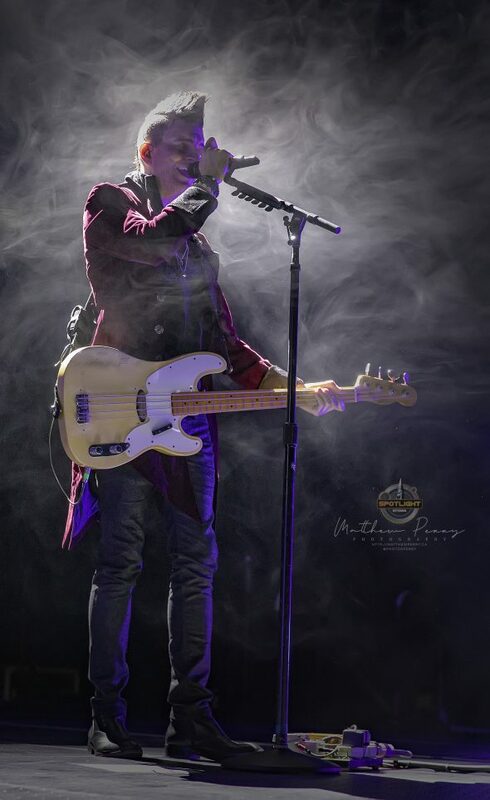 Headliners ‘Marianas Trench’ were up next, as the smoke started and everyone was fixated on a large screen above the drum riser at the back of the stage. 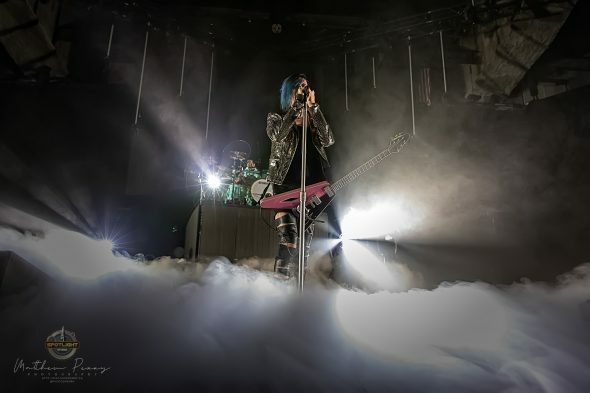 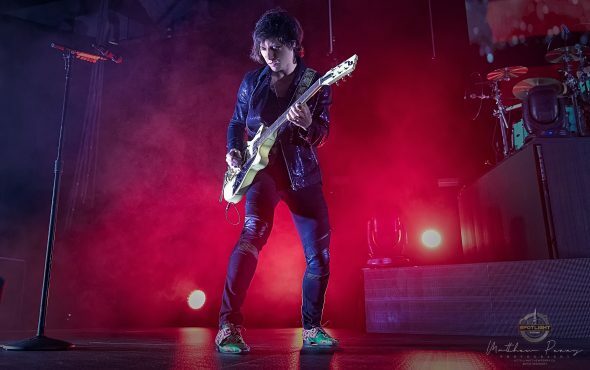 The band of Josh Ramsay (Vocals/Guitar), Matt Webb (Guitar), Mike Ayley (Bass) and Ian Casselman (Drummer) emerged from the smoke on stage as the lights hit them, and the crowd went wild. 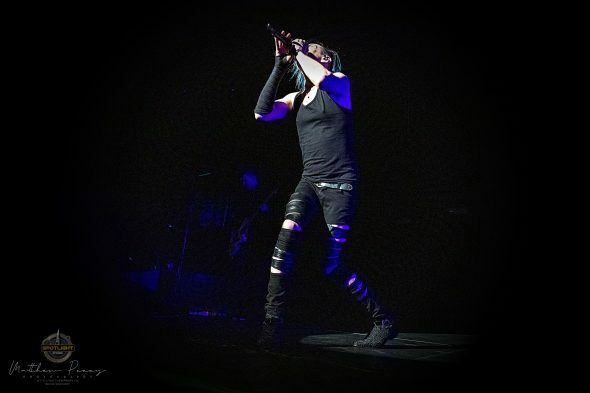 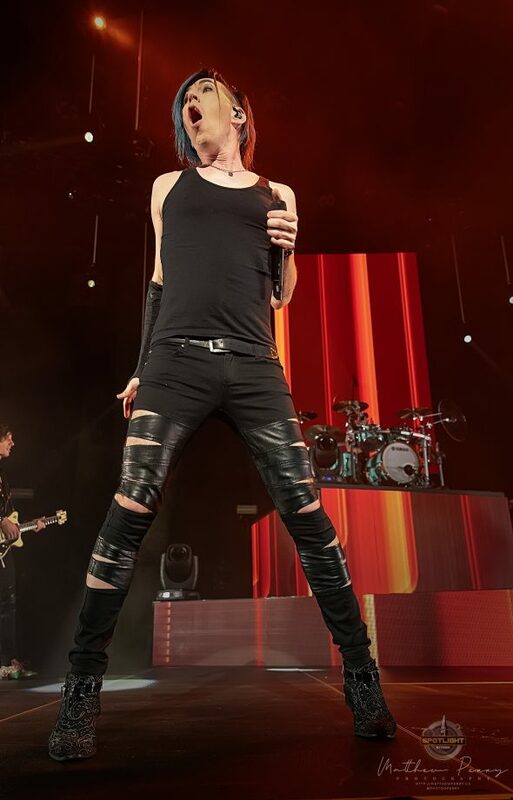 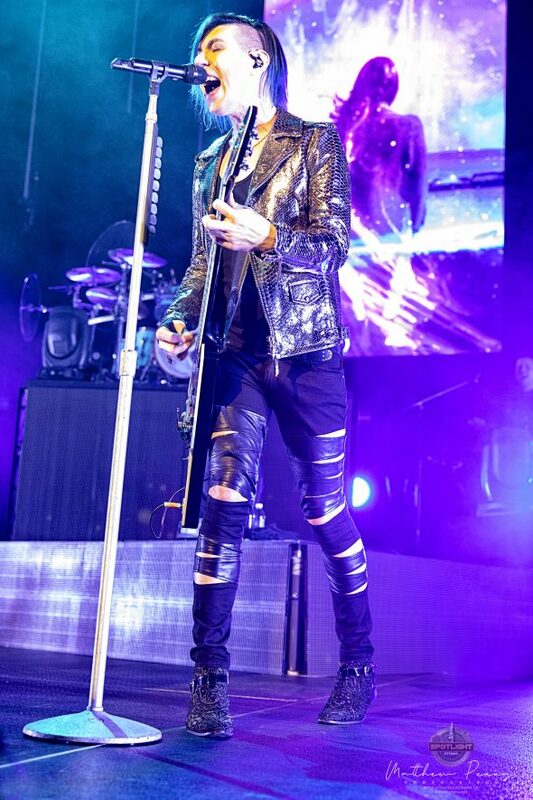 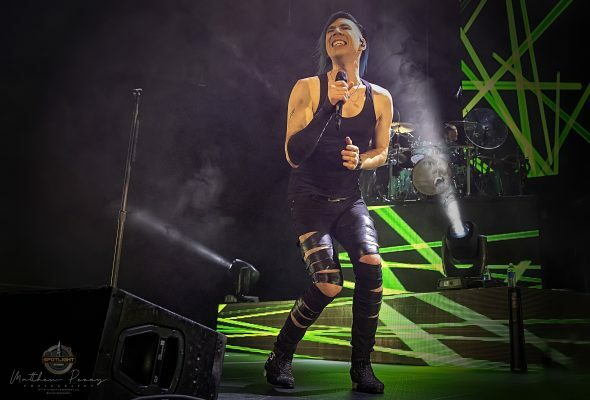 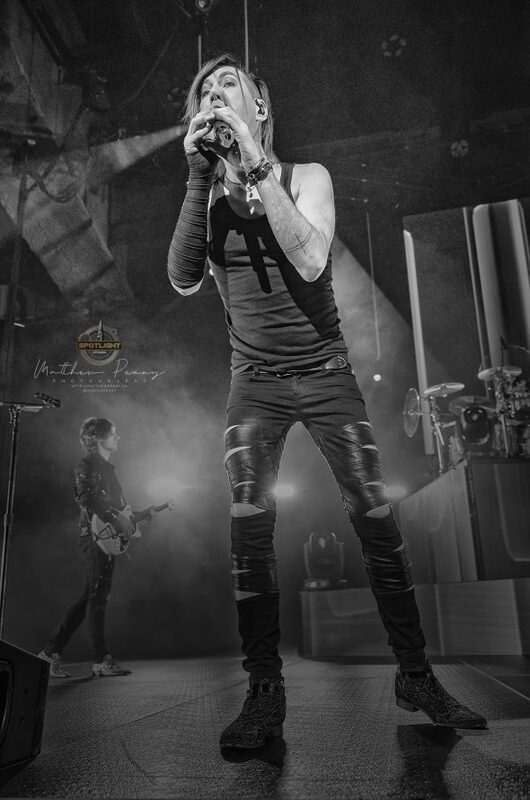 Marinas Trench front man ‘Josh Ramsay‘ was decked out in a black leather jacket, with cut up jeans and the boots to match and plays the part well, with the use of the entire stage and interacting with the crowd like rockstars do. 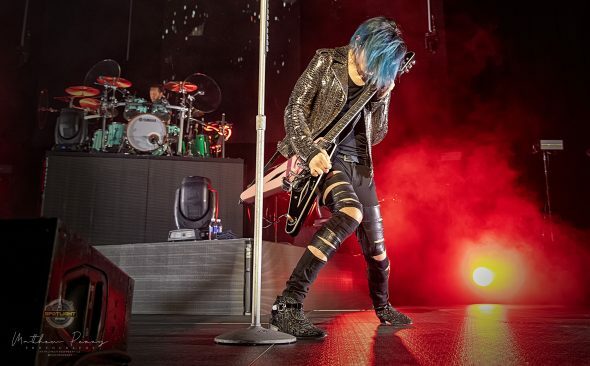 The venue at TD Place was clearly the ideal location for the energetic ‘Marianas Trench’ and their fans to experience an intimate setting.